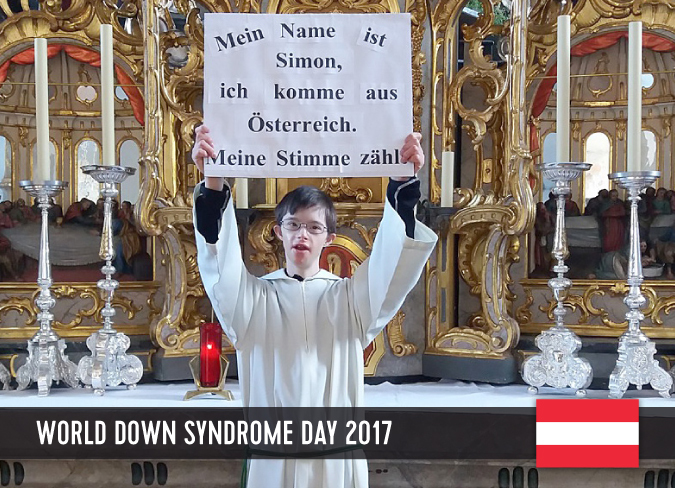 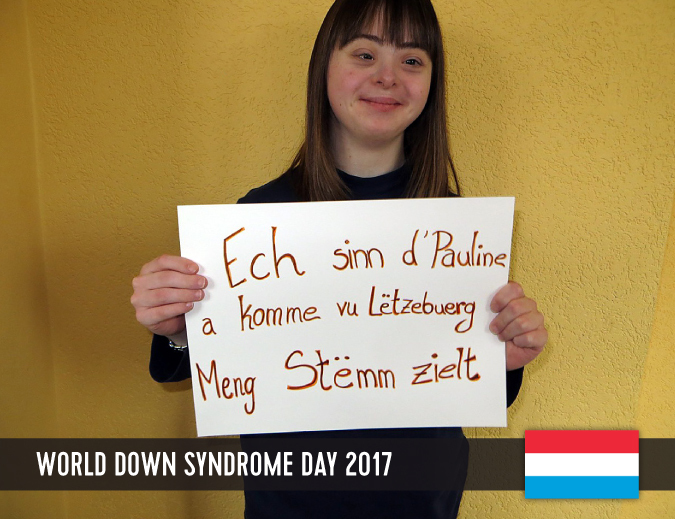 Tuesday 21 March 2017 marks the 12th anniversary of World Down Syndrome Day. 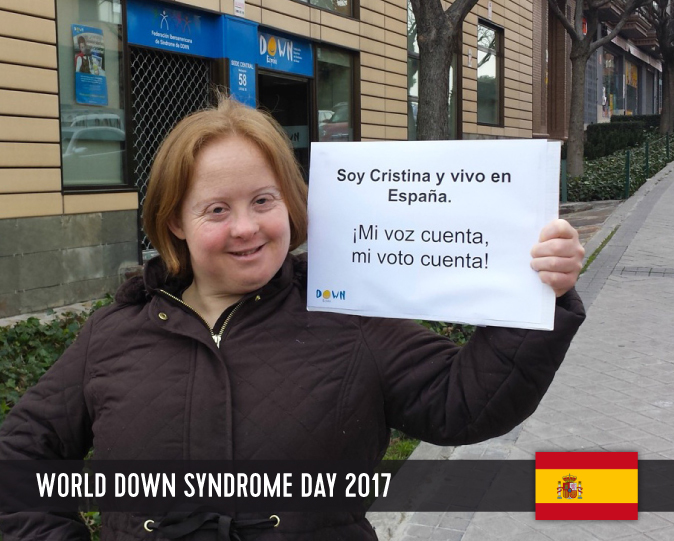 Each year the voice of people with Down Syndrome, and those who live and work with them, grows louder. 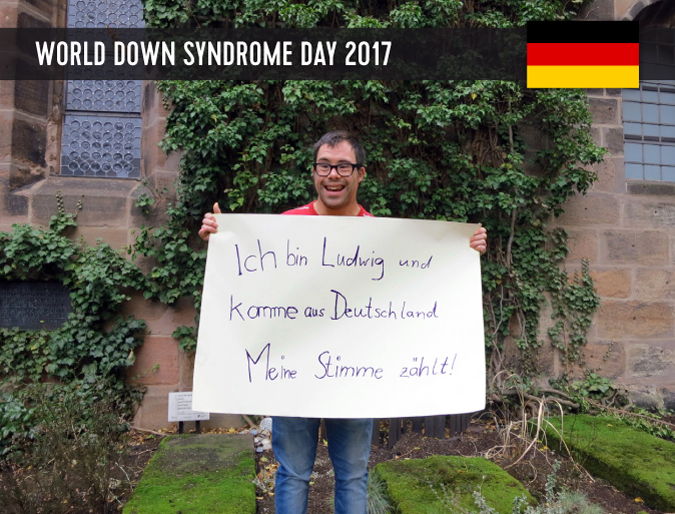 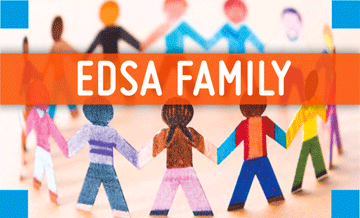 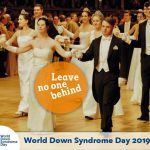 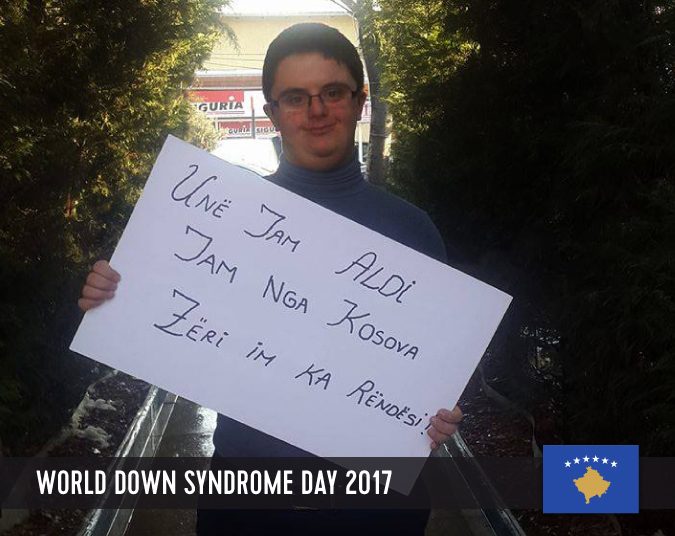 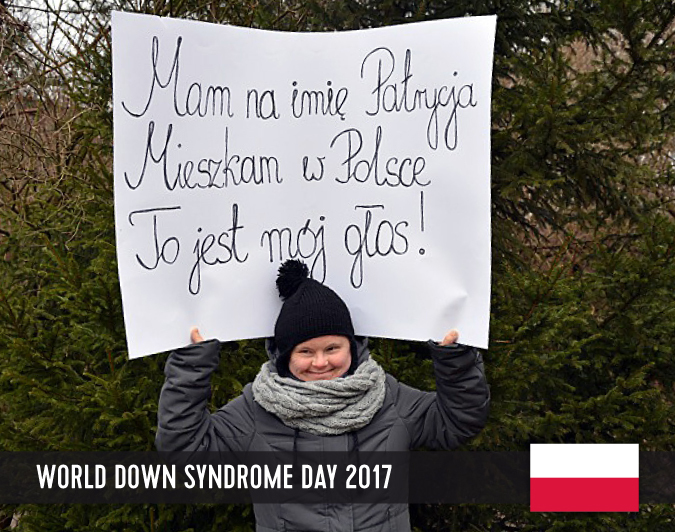 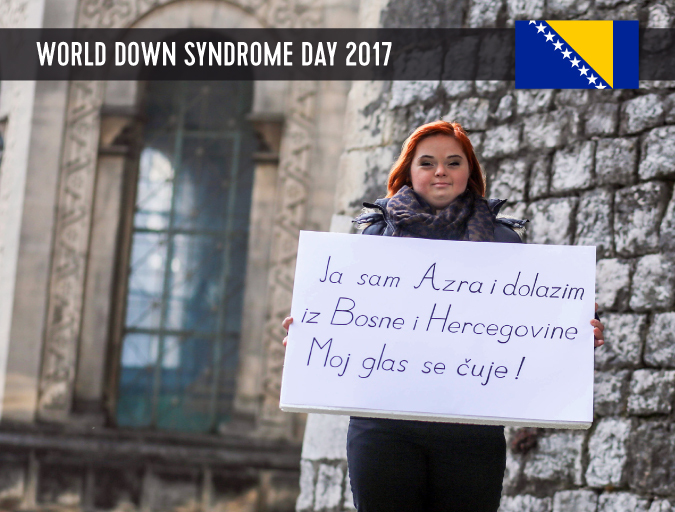 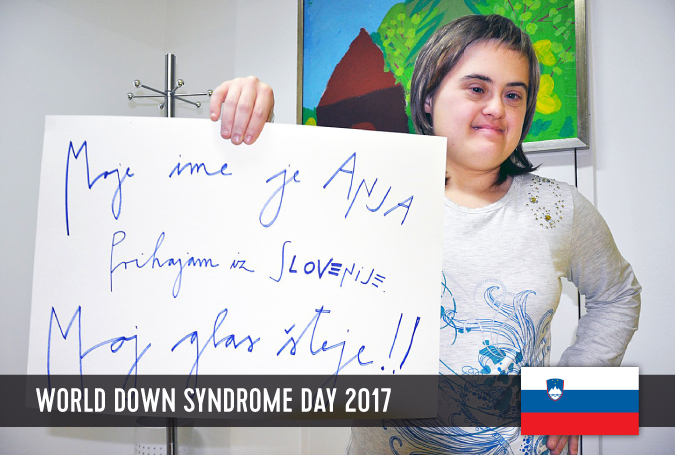 Starting 1st march, EDSA will show in a series of 21 photos what people with Down syndrome all around Europe have to say, how they participate in their communities, what their hopes, wishes and demands for the future are. 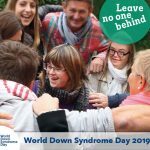 They want to be heard and influence government policy and action, to ensure that they will be included, on a full and equal basis with others and in all aspects of society. 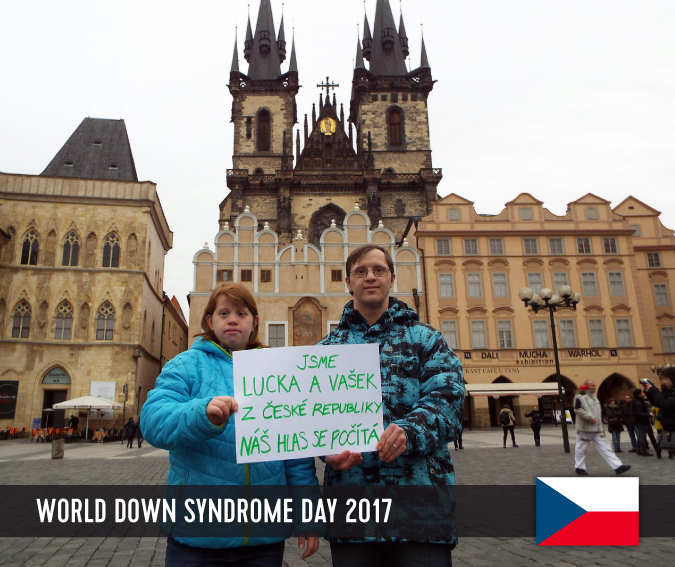 They should be respected and taken for serious. 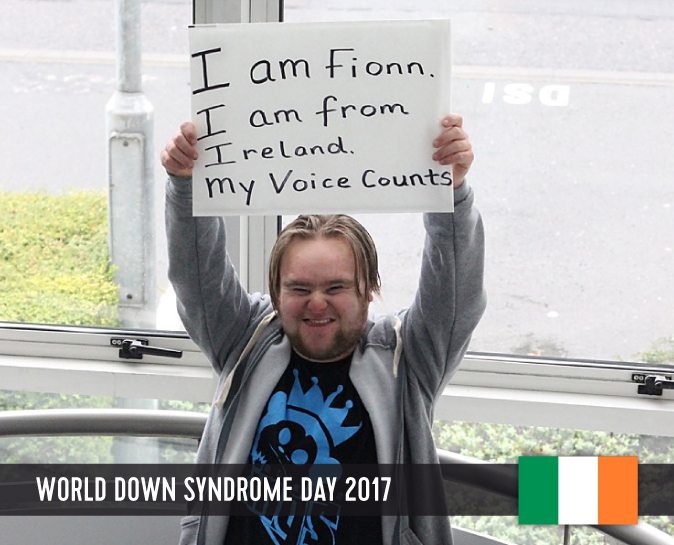 Their voices count!